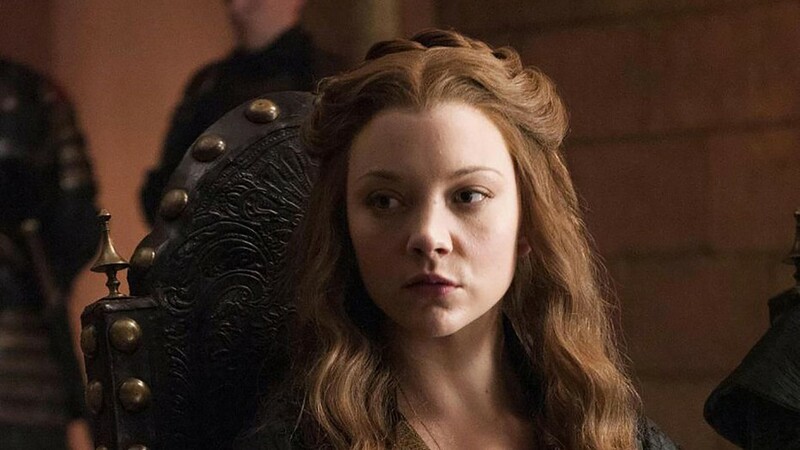 Natalie Dormer is a British actress who played Margaery Tyrell in Seasons 1-6 of Game of Thrones. 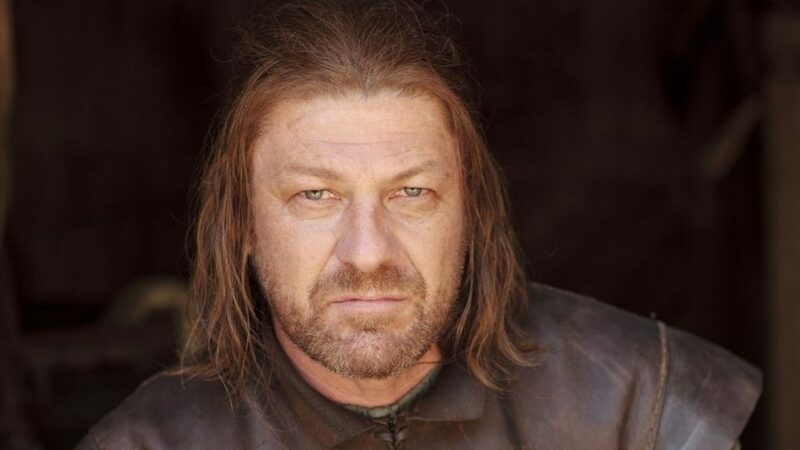 Fierce and clever as she was, Margaery finally met her match when Cersei trapped her in the Sept of Baelor and burned her to death with hundreds of other people in Season 6. Where is she now? After Season 6, Dormer went on to voice the character Dr. Lexi T’Perro in the new “Mass Effect: Andromeda” game. She’s also played several characters in productions that haven’t come out yet, including The Professor and the Madman, Patient Zero, and In Darkness. When Margaery Tyrell’s brother, Loras, met the same fate as his sister in Season 6, it was actor Finn Jones’ turn to exit the show, too. 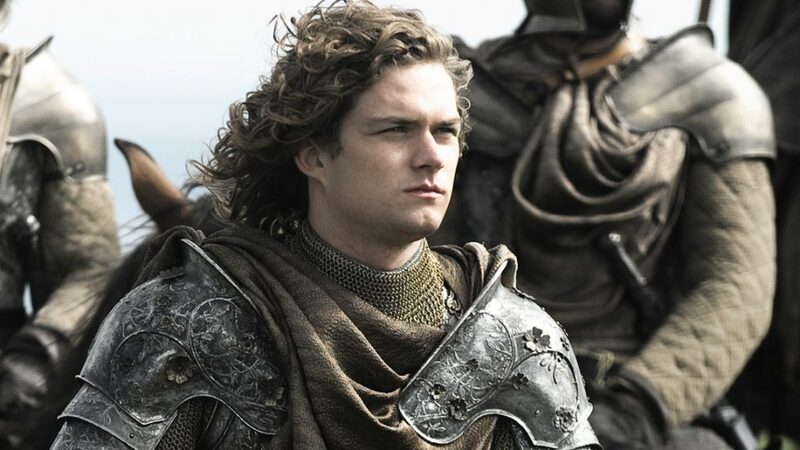 Loras Tyrell, the Knight of Flowers, seemed to be a pretty insignificant character in the show until Seasons 5-6, when he was captured by the High Sparrow. That didn’t end well for him, despite the Tyrells’ best laid plans. Finn Jones has met a much fate than his dead character, though! He’s gone on to play Danny Rand in Marvel’s Iron Fist, now showing on Netflix.